Finding Novyon is an up-and-coming rapper out of Minnesota. 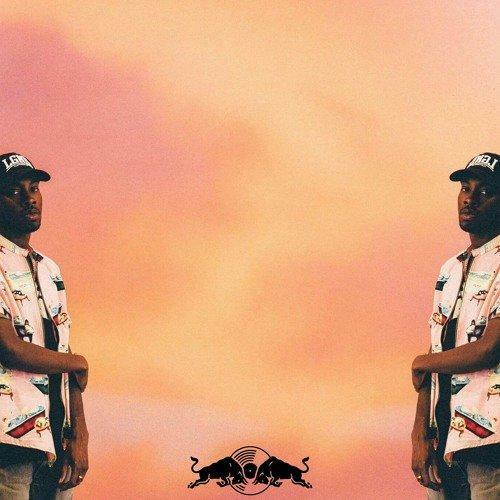 After rapping the words "she charged me up like Red Bull" on "Let's Get Lit," he connects with Red Bull to record a song called "I Can't Lose" for their Sound Select series. "I Can't Lose" features a trio of Atlanta artists in Two-9 members Jace and Curtis Williams and burgeoning producer Sonny Digital. Novyon's voice is deep and nicely sits between Digital's chirping synths in the upper register and 808s below. Read Sonny Digital's Behind the Beat profile here and get to know Jace here.